← Salty blood, sweat, and tears. But do I need to supplement sodium? Anabolic Heterogeneity Following Resistance Training: A Role for Circadian Rhythm? Resistance exercise stimulates muscle growth, strength, and functionality (Camera, 2018), although the inter-individual variability in response is hyooge. People used to think there were “responders” and “non-responders,” although now we know everyone benefits but there’s a wide spectrum. WHY? Exercise timing? 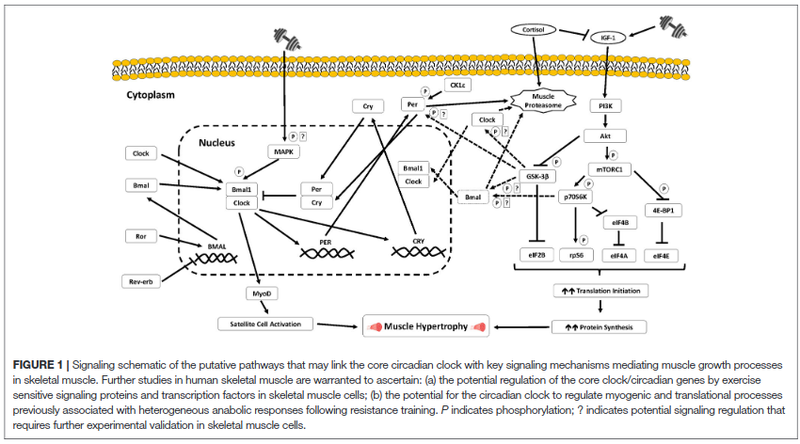 There are definitely circadian clock genes and rhythmic expression of many genes involved in muscle growth, strength, and functionality. Physical inactivity and sedentary behavior in general is bad. Physical activity is good. Load-bearing resistance is exercise is better. Is proper circadian timed exercise even better? Can you get slightly better benefits at the same workload? 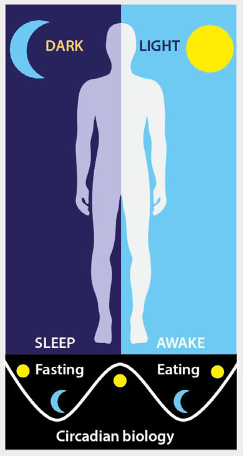 This entry was posted in Advanced nutrition, circadian, Exercise, muscle, strength, Sun and tagged circadian rhythm, melatonin, muscle, nutrition, protein. Bookmark the permalink.